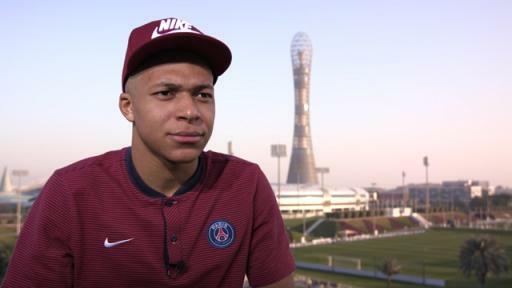 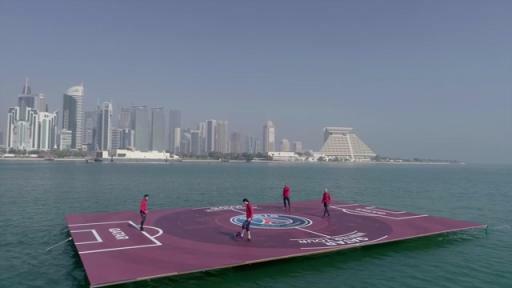 The superstar players of Paris Saint-Germain met with thousands of Qatari football fans during the club’s 2017 Winter Tour in Qatar this week. In one of the most special moments of the tour and in a world first, the team played a practice game on a floating football pitch in the waters of the Persian Gulf at Doha’s Westbay, with the stunning city skyline in the background. 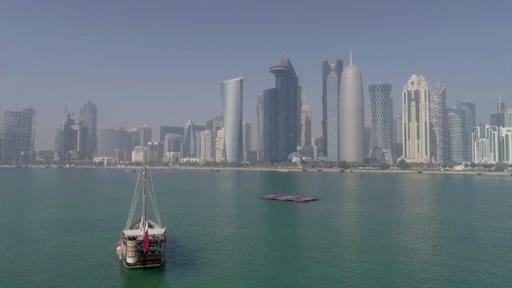 The packed itinerary also included a desert safari where a group of players traveled with the Qatar Tourism Authority (QTA) to discover Qatar’s beautiful Inland Sea and relax in a typical desert camp. 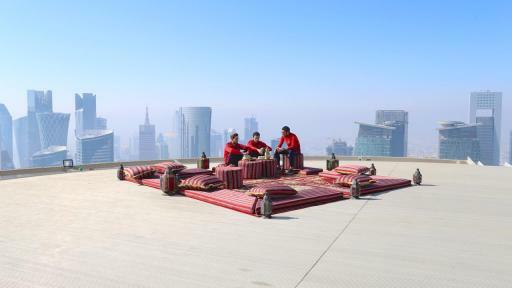 Players from the team also discovered Qatari culture while visiting the Msheireb Museums to learn more about the country’s history, and were treated to a traditional Qatari meal on the rooftop of the majestic Shangri-La Hotel, where they had a glorious view of Doha’s Corniche. 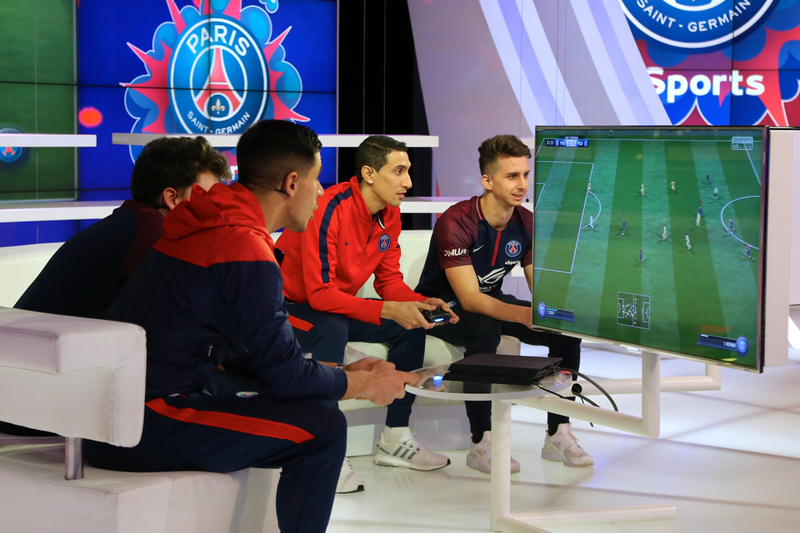 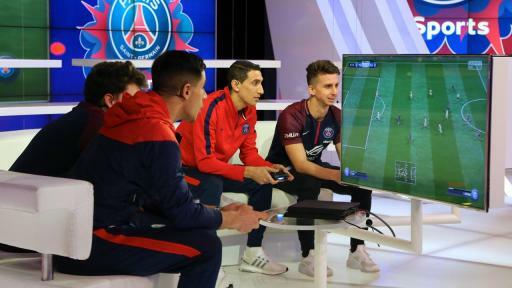 In addition, Paris Saint-Germain FIFA Qatari player Aameghessib and France’s Mannika took part in an esports tournament showcasing top Qatari talent, before taking on several Paris Saint-Germain football players.